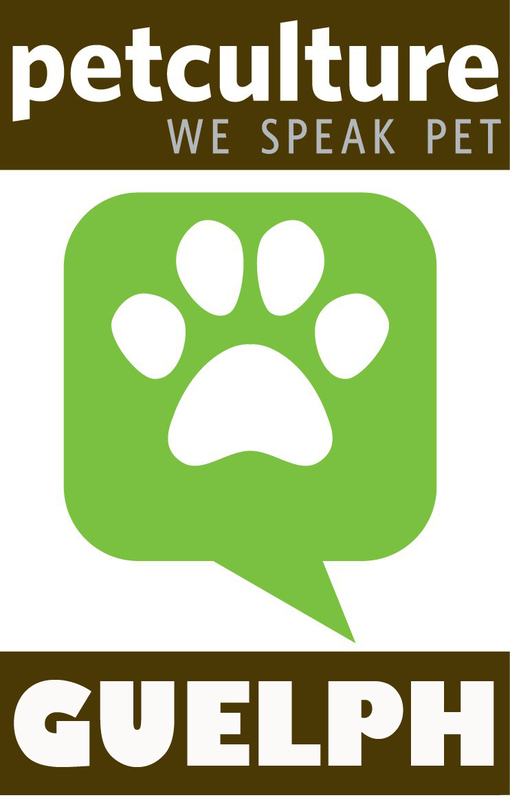 Serving Guelph and the surrounding area for over 20 years, Pet Culture is Guelph’s premier retailer of pets and pet merchandise that best builds your pet-owner relationships. 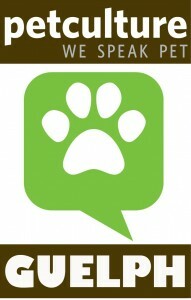 Our Pet Care Specialists are always on hand to offer advice when you’re looking for a new pet, or when you’re looking for the best product to keep your pet happy and healthy. Posted in CPC10vendors, cpc11vendors, cpc15vendors.